This motherboard was something leftover from my college days. 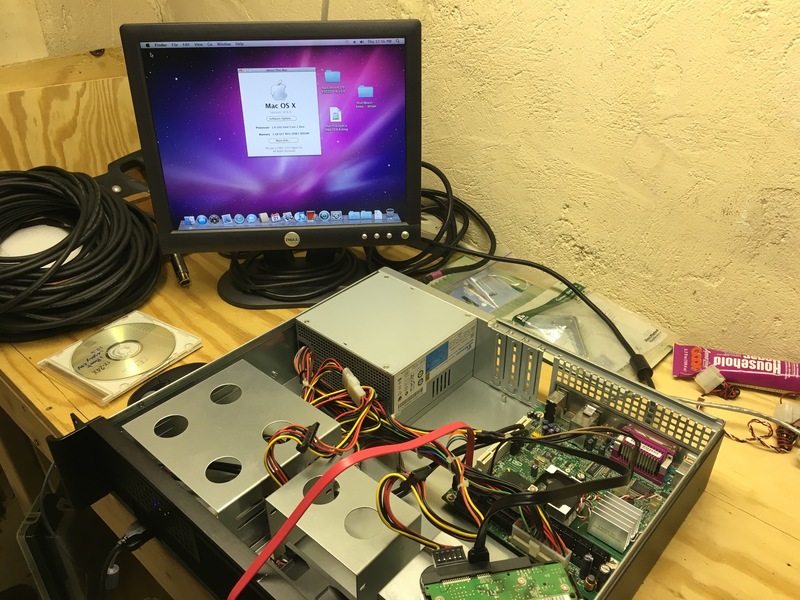 In fact, it was one of the first boards I tried to turn into a Mac, and got it to boot, and obviously no audio, but Ethernet worked if I recall.. Now, that was 10.6, and I was very green to this world then. Fast forward a few years, and I was turned back on to Unreal Tournament 2004, and wanted to host a server. It’s a very lightweight game by today’s standards, and technically, the specs of the board meet the standards to run the game. I maxed the RAM out to 2GB, and started to dig again about how to make this board work. You’ll be stuck on 10.6.8. Atom processor support was dropped technically in 10.6.3, and this method below uses a hack to let it run an unsigned processor for 10.6.8. It could be possible to run 10.7, but you’ll be gambling at that point. Honestly, once you get to 10.7, you might as well go to 10.10, and 10.6.8 is the Windows XP of macOS; very solid and refined OS. PCI limitations; One PCI slot only. Make it count if you need to use it. This can be easily virtualized instead of using a whole system. This setup is best if needing a power-efficient standalone system that won’t be touched much, and doesn’t require a lot of resources. BIOS settings are correct between both links. BIOS must be updated if not already. 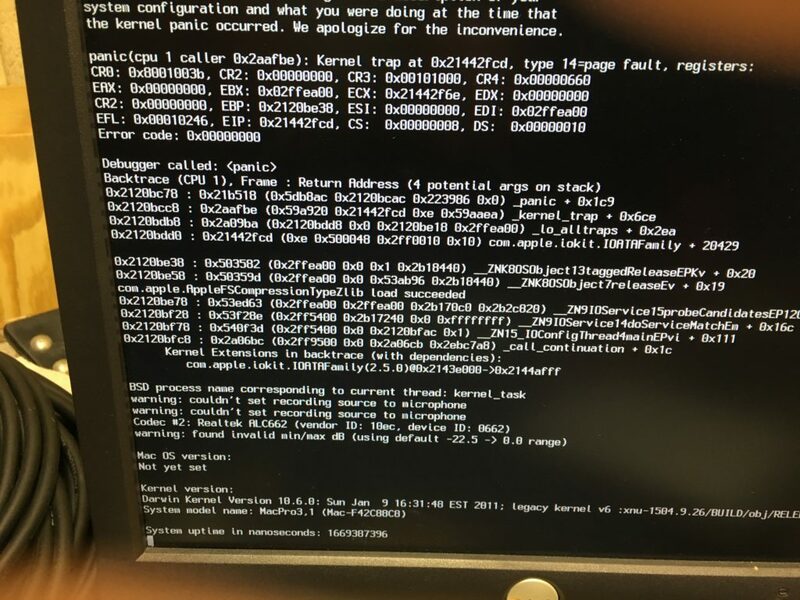 Use iBoot from TonyMacx86 as your bootloader, and be sure to burn the legacy version. The original version will still kernel panic when you try to boot the install disc. Once booted into retail disc, format disk to OSX Journaled. Let it run. Like the instructions state, it will error out. 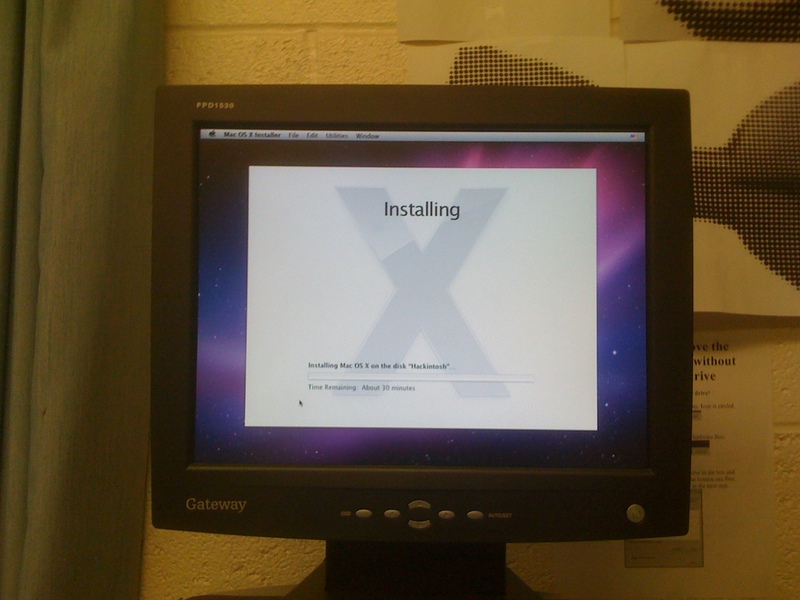 Reboot with iBoot, this time run the Snow Leopard Hard Drive you just installed the OS to. Follow the instructions in order, install 10.6.8 combo update first and install the kext/driver pack from terminal after before clicking reboot. One thing noticed, I could not repair disk permissions afterwards, but everything was still fine.